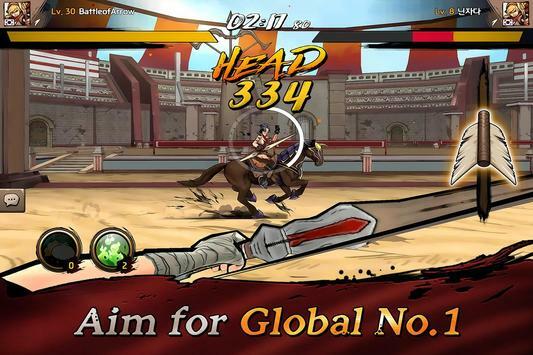 Enter the arena to duel against global gamers in this realtime PvP action game! Battle of Arrow offers realtime PvP combat against global gamers armed with a variety of bows, set armors, and mounts. It is truly freetoplay, and there are various game modes including the Arena mode, and the Campaign mode, and the Raid mode. Offer realtime PvP combat dueling against players worldwide. 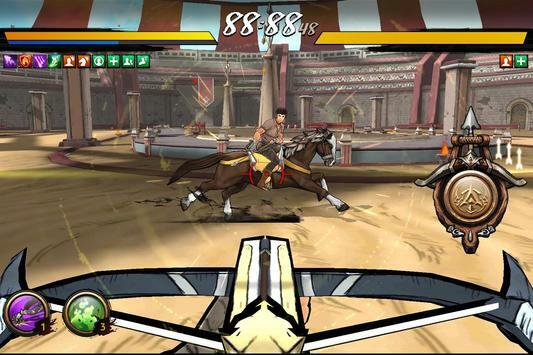 Experience the dynamic thrill of horseback archery PvP duels. Create a truly immersive experience with gyroscope control. Customize your combat style with various type of weapons, set armors, and skills. 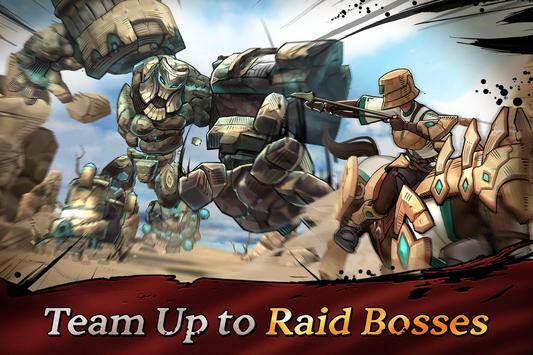 Team up with your friends to defeat massively powerful raid bosses. A friendly match that you can duel your friend full of fun at any time. Please review Battle of Arrow : Survival PvP Game and submit your comments below. We will collect all comments in an effort to determine whether the Battle of Arrow : Survival PvP app is reliable, perform as expected and deliver the promised features and functionalities.